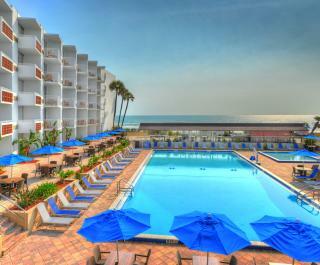 Oceanfront - Our 3.5 million dollar makeover Polynesian style is complete! 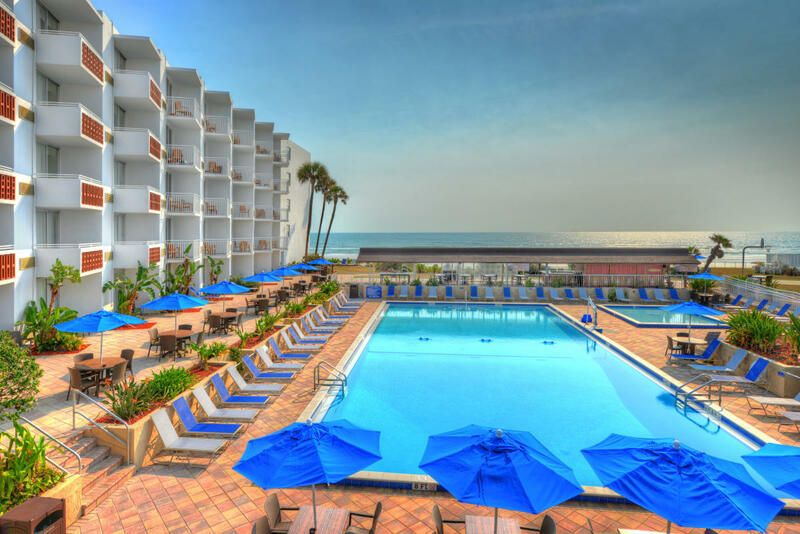 Beautiful new rooms, fantastic views, oceanfront gardens, family recreation area and fitness center. Huge heated pool, pool bar, restaurant and lounge.